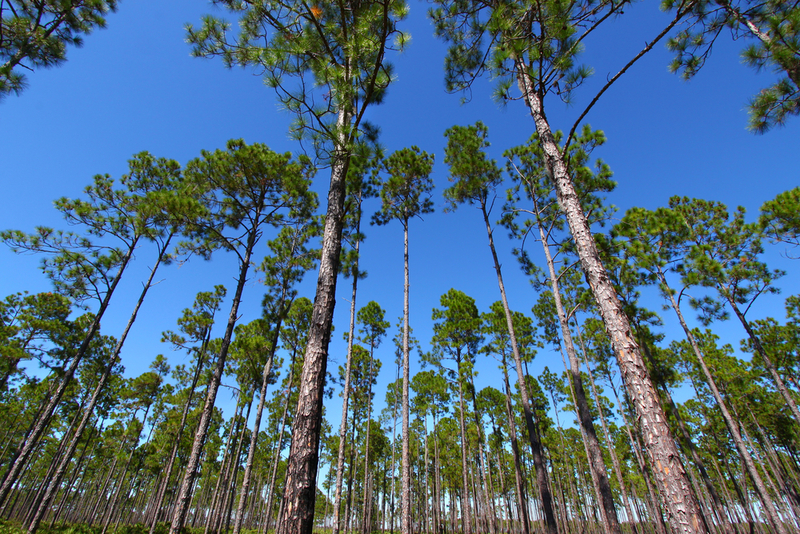 Governor Rick Scott and the Florida Cabinet on Tuesday agreed to spend $6.4 million to purchase what is known as a “conservation easement” on nearly 20,000 acres of timber land near the Suwannee River and Gulf of Mexico in Dixie County. According to a story from the News Service of Florida, under a conservation easement, the land would be protected from development, but the owner, Lyme Cross City Forest Company, LLC, would be able to continue timber operations. In making the deal, the state is banking on a grant from the National Fish and Wildlife Foundation’s Gulf Environmental Benefit Fund. The foundation received $2.544 billion in 2013 as part of federal plea agreements with BP and Transocean stemming from the Deepwater Horizon explosion and spill. The grant is expected to cover all but $1 million of the state’s cost of the Dixie County deal, according to information provided to the Cabinet. Before they met, Cabinet member and Agriculture Commissioner Adam Putnam, presented Florida-grown Christmas trees to Gov. Rick Scott, Attorney General Pam Bondi and state Chief Financial Officer Jimmy Patronis. Read more about the land deal here.